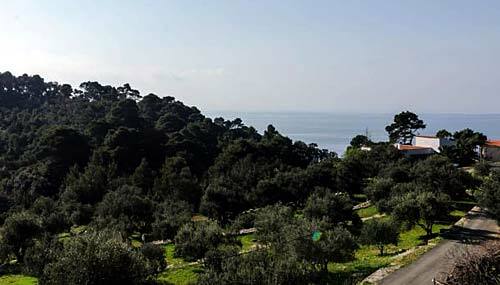 A small village (or hamlet) located on the edge of National Park, Ropa is situated right above the steep cliffs on the southern shores of Mljet Island. Located in the near vicinity of Dugo Polje and Ropa Bay that has crystal clear waters that are often visited by a family of seals. The village has its own restaurant with fantastic views over the bay as well as camping site in the shades of olive groves. Several families rent their rooms to visitors. St Anton church built at the beginning of the last century is the heart of this sleepy village.